Description: We can provide backup power batteries for use with all of our AOV control panels. Each control panel battery will last for 72 hours and provides emergency backup power in the event that the main power supply fails. 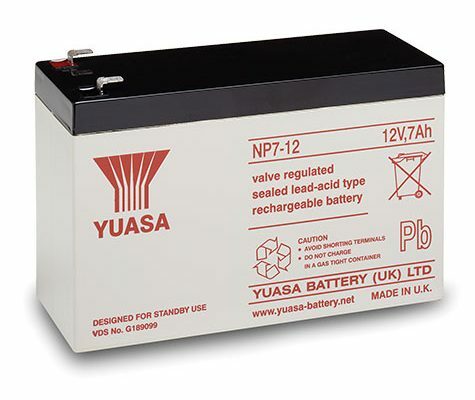 These backup power batteries are charged by the control panel mains supply. For safety reasons, it is a legal requirement for smoke control systems to have a backup power supply.